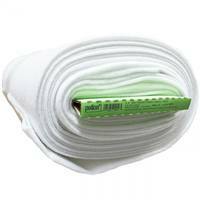 Lightweight Fusible Fleece is a low loft, 100% polyester material that is fusible on one side. 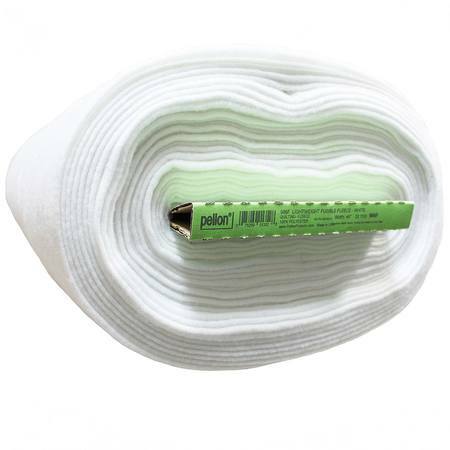 This Lightweight Fusible Fleece is ideal for craft, home decor, and apparel sewing. 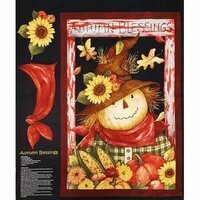 With Lightweight Fusible Fleece you can save time by skipping the pinning and basting. Simply iron this Lightweight Fusible Fleece to fabric, wood, cardboard, and more and you are ready to go. 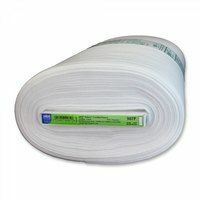 Fusible fleece adds definition, stability, and structure to your quilting, sewing, and crafting projects. Made in the USA! Sold by the yard.